Bronx, Apr 15, 2019 (Issuewire.com) – Dr. Datta is a pediatrician who is currently serving with her private practice DD Medicine PLLC and DD clinic. Additionally, she is affiliated with Montefiore Medical Center in the Bronx, New York. As the academic medical center and University Hospital for Albert Einstein College of Medicine, Montefiore Medical Center is nationally recognized for clinical excellence – breaking new ground in research, training the next generation of healthcare leaders, and delivering science-driven, patient-centered care. The mission of Montefiore is to heal, to teach, to discover and to advance the health of the communities they serve. Dr. Datta received her medical degree in 1993 from Calcutta Medical College. Thereafter, she went on to complete residencies at Calcutta Medical College, and the Lincoln Medical & Mental Health Center in the Bronx, New York. Dr. Datta is board-certified in pediatrics by the American Board of Pediatrics (ABP). Founded in 1933, the ABP is one of the 24 certifying boards of the American Board of Medical Specialties (ABMS). It is an independent, non-profit organization whose certificate is recognized throughout the world as a credential signifying a high level of physician competence. Dr. Datta is a Fellow of the American Academy of Pediatrics (AAP). the AAP is an organization of 67 ,000 pediatricians committed to the optimal physical, mental, and social health and well-being for all infants, children, adolescents, and young adults. Dr. Datta attributes her success to hard work. In her spare time, she enjoys traveling. In addition to English, Dr. Datta speaks Bengali and Hindi. Get to know Pediatrician Dr. Arpita Datta, who serves patients in the Bronx, New York. Dr. Datta is a pediatrician who is currently serving patents at the Montefiore Medical Center in the Bronx, New York. As the academic medical center and University Hospital for Albert Einstein College of Medicine, Montefiore Medical Center is nationally recognized for clinical excellence – breaking new ground in research, training the next generation of healthcare leaders, and delivering science-driven, patient-centered care. The mission of Montefiore is to heal, to teach, to discover and to advance the health of the communities they serve. 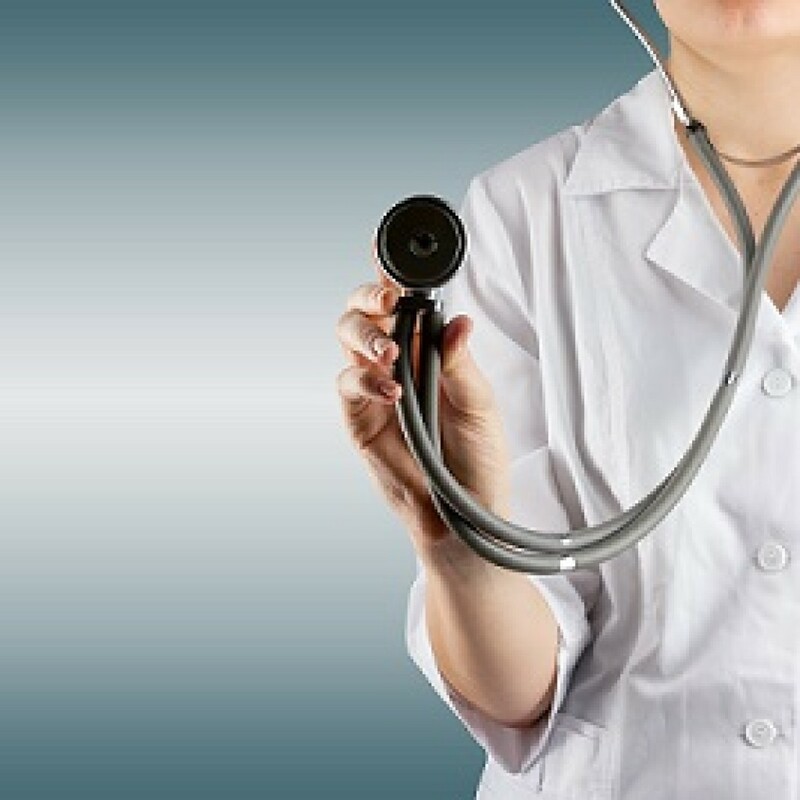 Dr. Datta is also affiliated with DD Medicine PLLC in the Bronx, New York.